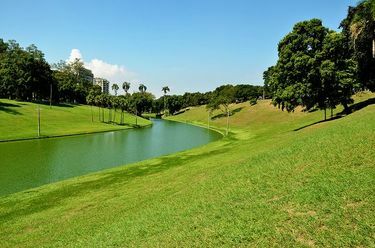 Quinta de Boa Vista in English means park with the nice view and is appropriately named. The views in and around the park are truly spectacular. 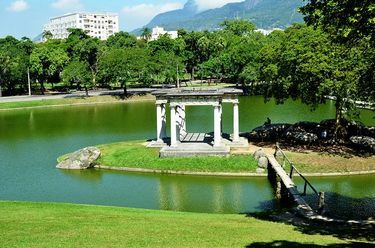 This park formed part of the grounds surrounding the São Cristóvão Palace where the Emperors of Brazil resided in the 1800s. The former palace is now home to the National Museum. 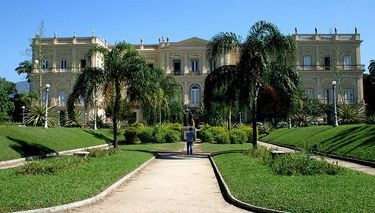 The park is also where you will find the entrance to the Rio de Janeiro Zoo. Originally the land belonged to a Jesuit farm and was later divied up amongst independent landlords when the Jesuit people were driven out in the late 1700s. 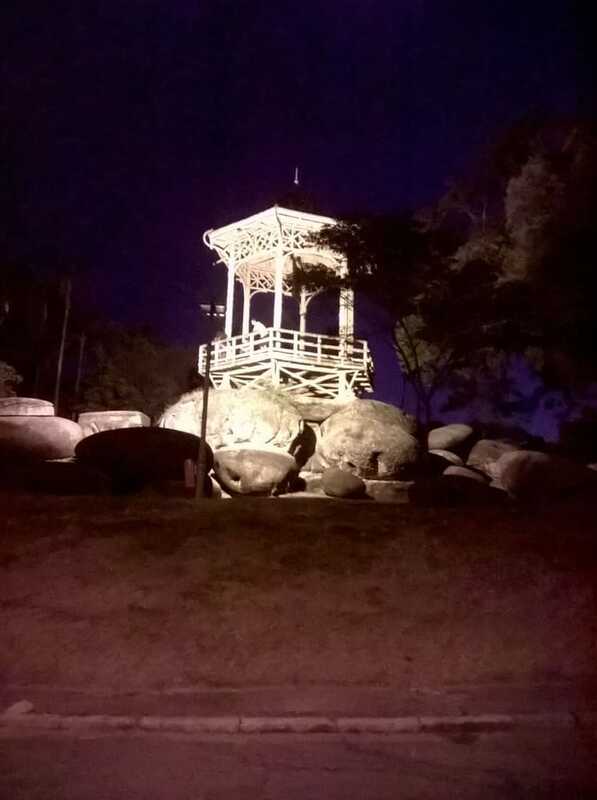 In the 1800s a portion of the grounds were owned by Elias Antonio Lopes a wealthy Portuguese businessman who built a Chateau on the crest of a hill with beautiful views of the Guanabara Bay. Later Elias Antonio Lopes gave this manor and farm to Prince Regent John VI in 1808 who thoroughly appreciated and enjoyed this generous gift and would stay in the Chateau for long duration's. The original manor house underwent reconstruction in the early 1800s so that it was more suited to the royal family. The renovations were carried out under the direction of John Johnston. The decorative gate that is now the entrance to the Rio Zoo was originally placed in front of the palace. The palace stood empty for a while when the imperial family left Brazil after the country was declared a republic. It is still possible to see the imperial palace since it has been made over into the National Museum. 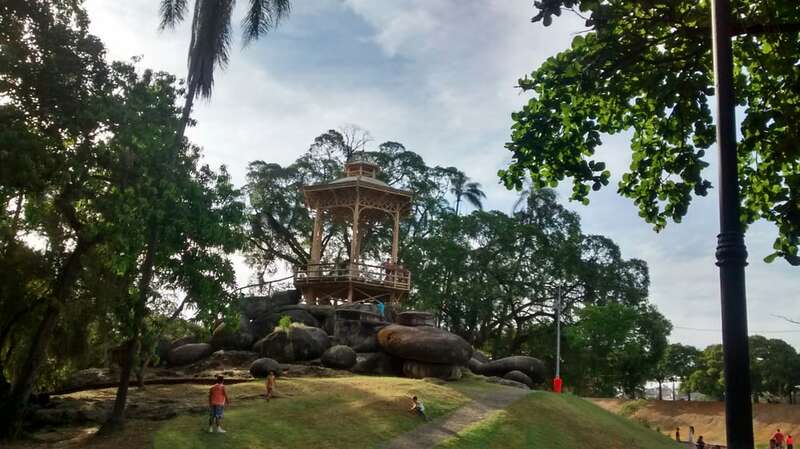 The Quinta de Boa Vista is an extremely popular park. 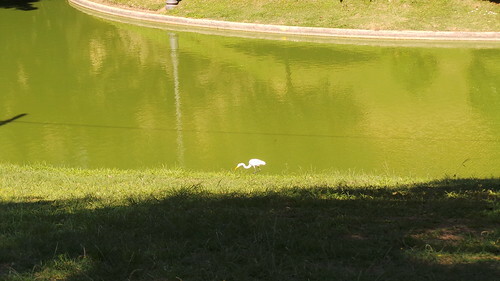 Part of this is due to its close proximity to the Rio Zoo and the National Museum, another part is due to the North zone of Rio de Janeiro not having very many parks to begin with. The park affords residents of the North zone the luxury of a quiet day out. With 155 square metres of lawn to occupy and a lake with paddle boats for hire, beautiful lanes and paths and even some artificial caves to explore. 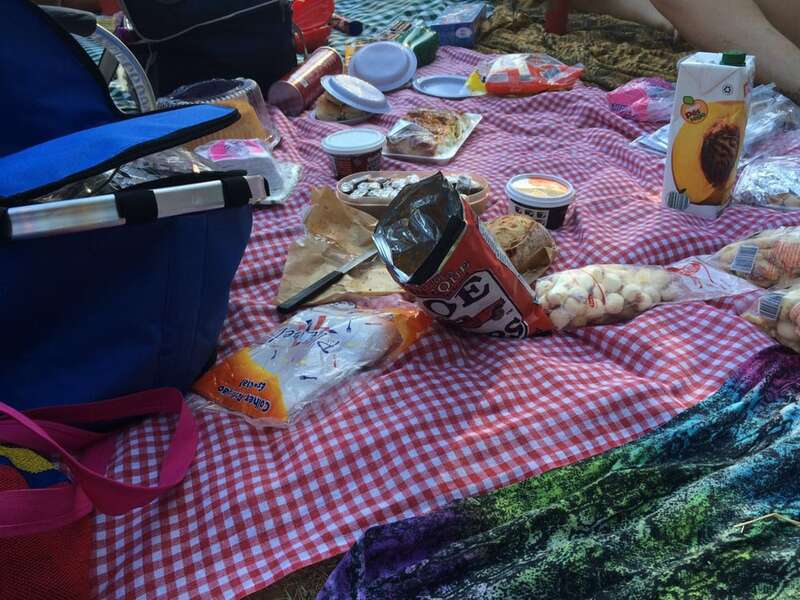 It is no wonder that the park is so popular, especially for families with children. In the centre of the lake is a band stand, a location that really adds a little something different to the performances held there. Make a day of visiting the Quinta de Boa Vista. 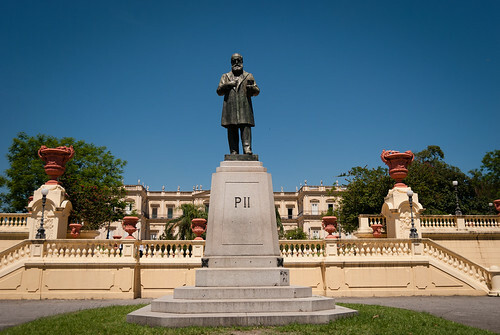 Spend some time in the park just enjoying the open air, take a stroll around the Rio Zoo and visit the National Museum. What more could you want out of a day in Rio de Janeiro? Take the Metro to São Cristóvão Station on Line 2. Exit and walk over to the north side of the train tracks via the pedestrian overpass and descend down the left ramp. Quinta da Boa Vista is spreads out from both sides of the walkway directly across the road.